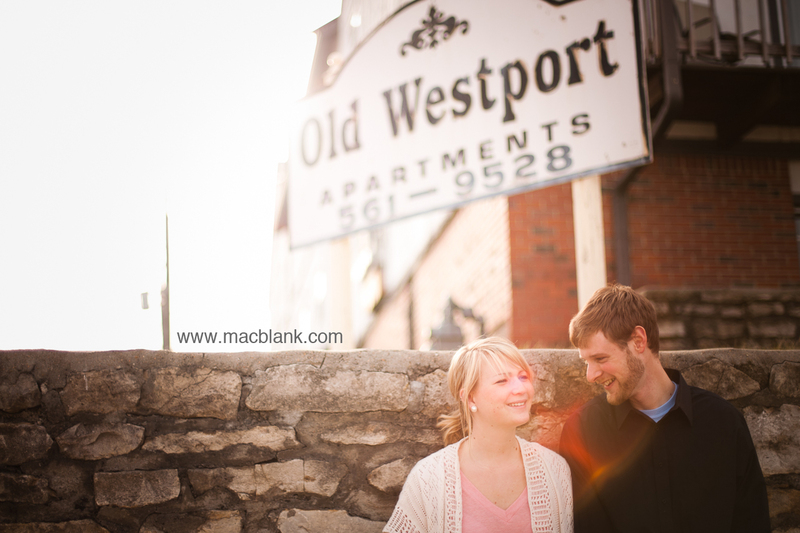 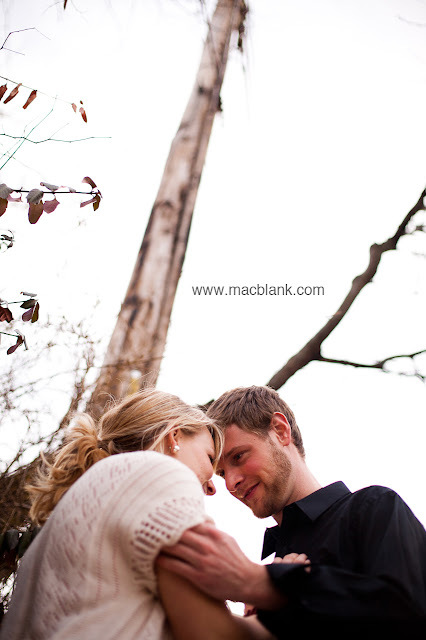 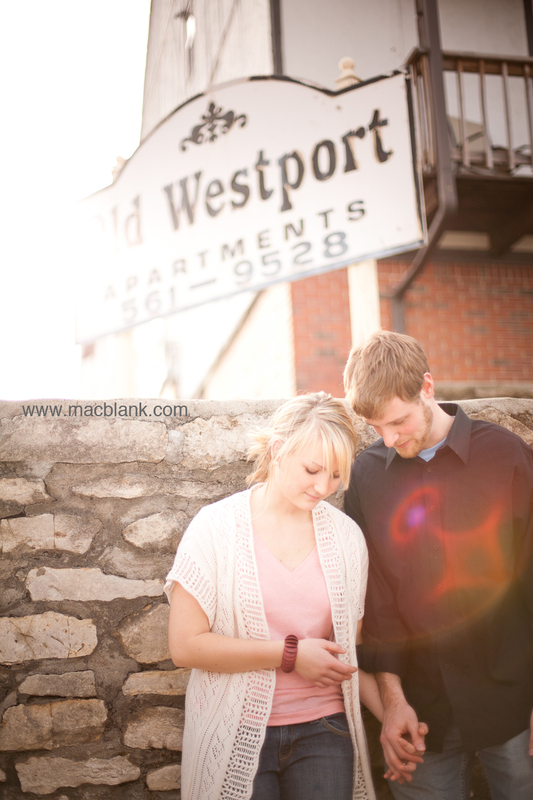 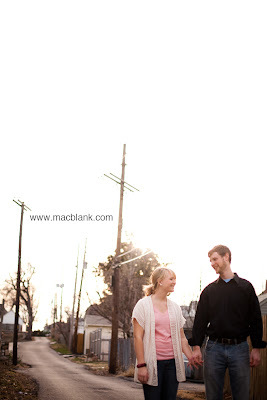 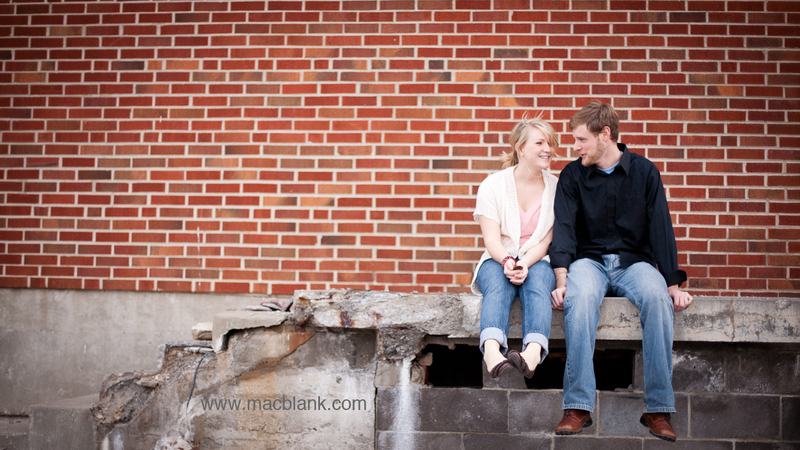 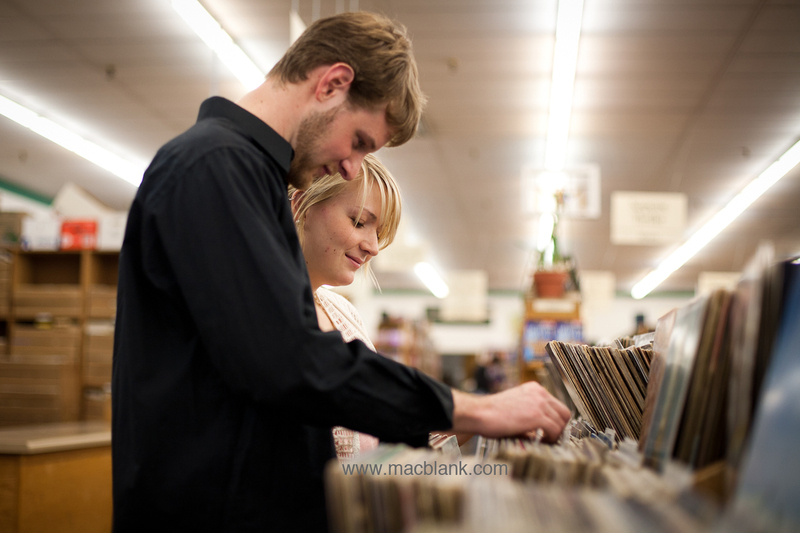 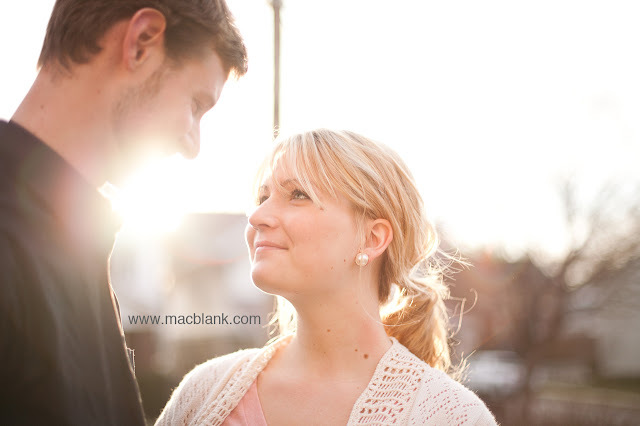 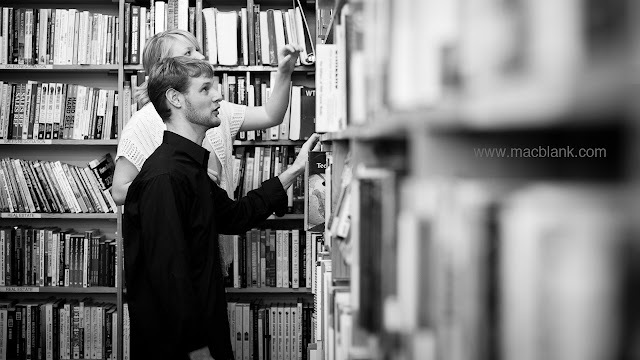 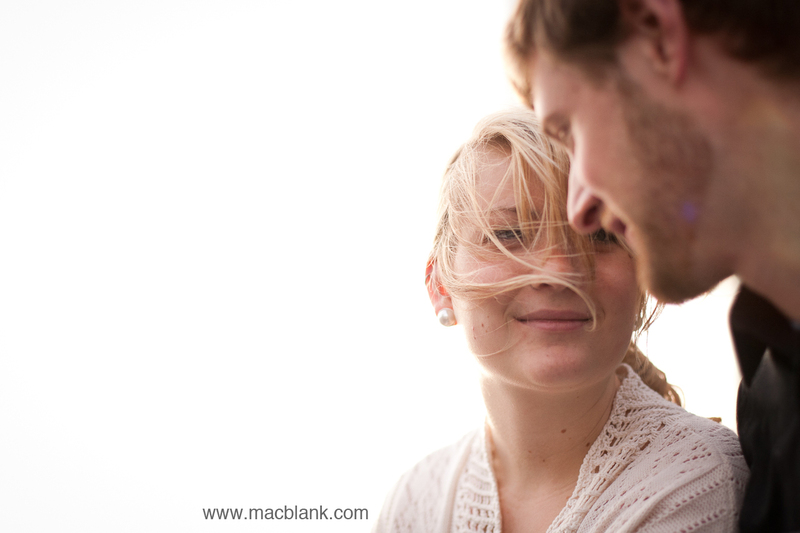 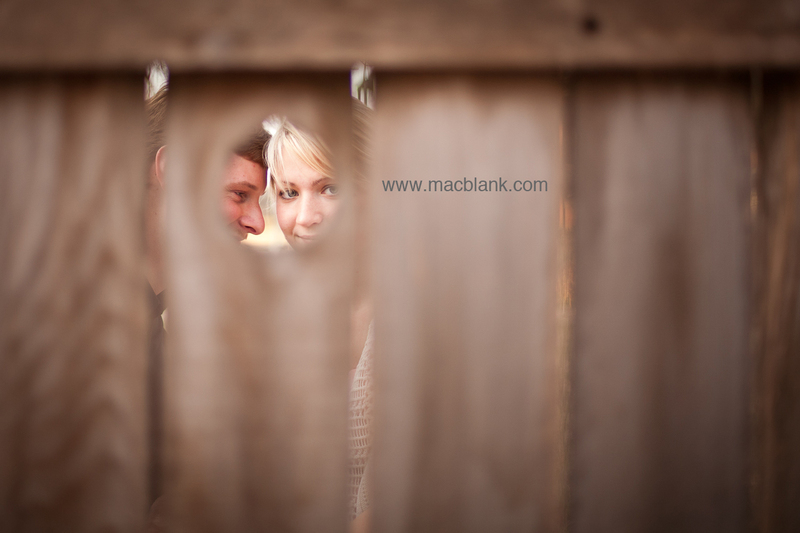 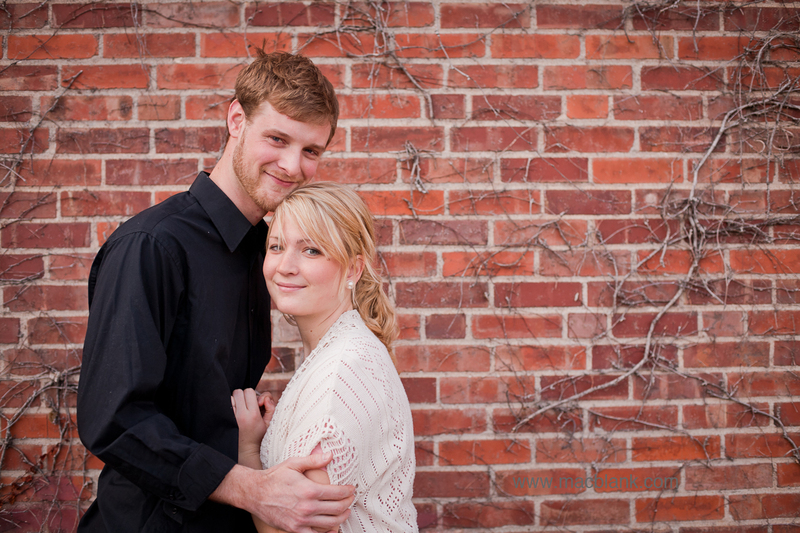 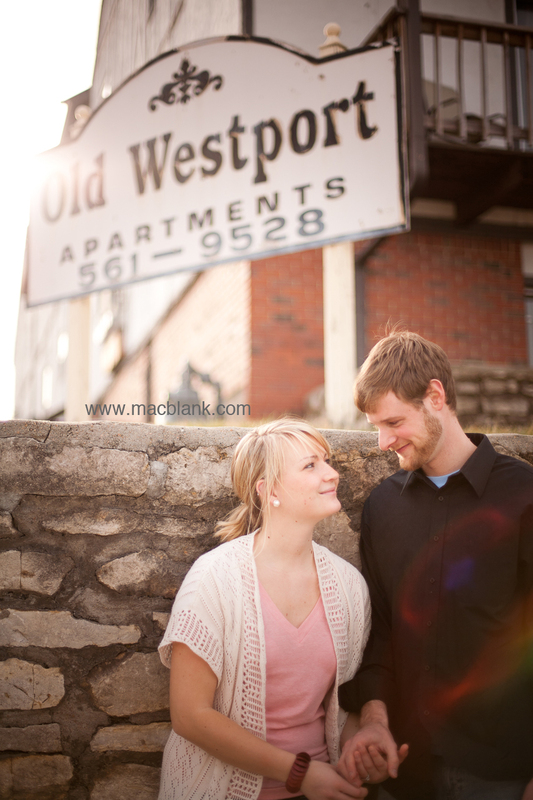 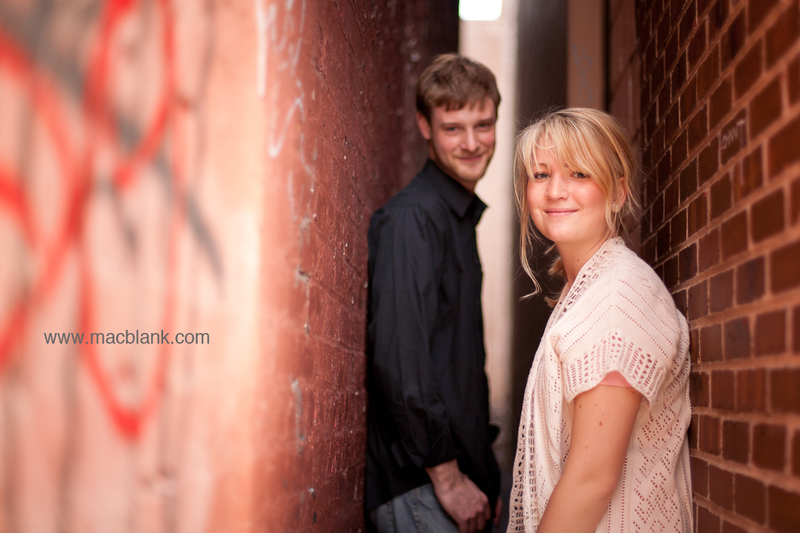 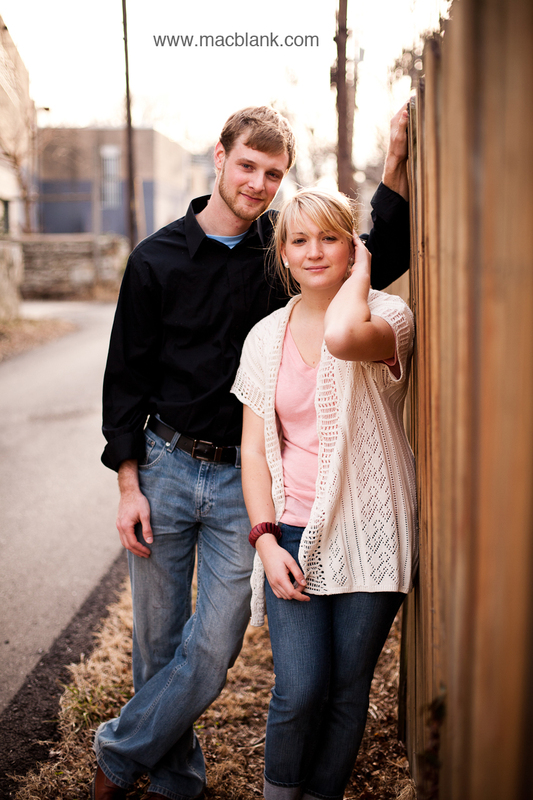 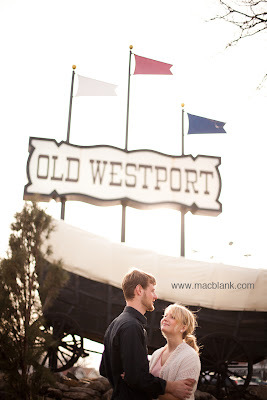 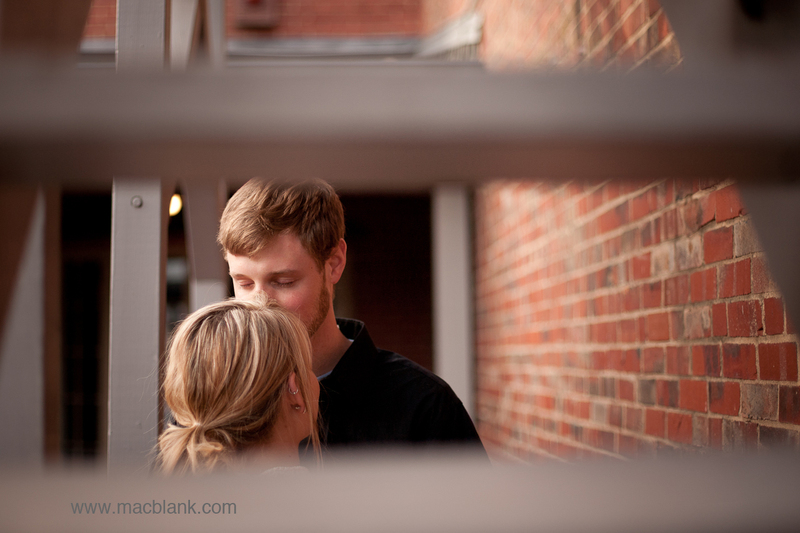 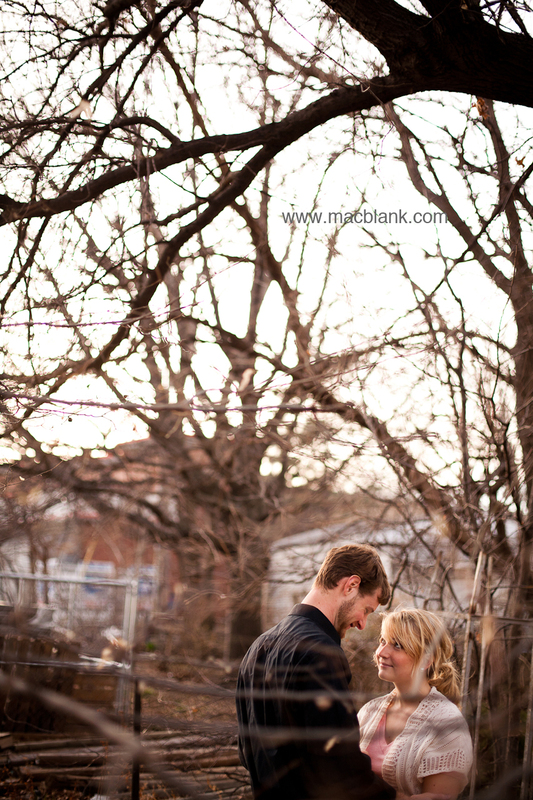 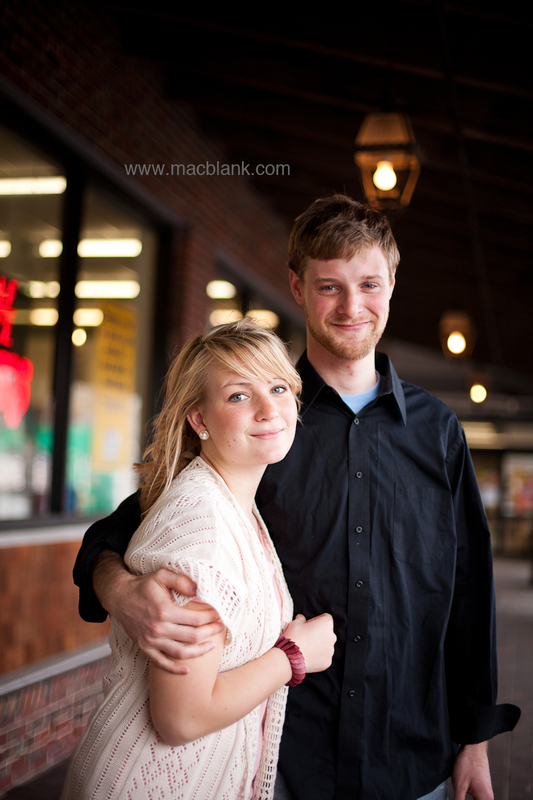 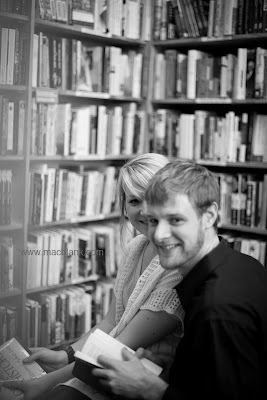 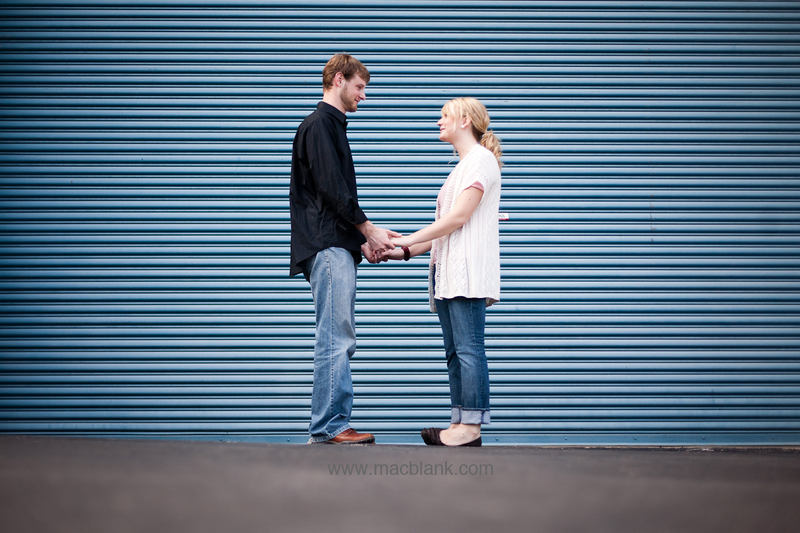 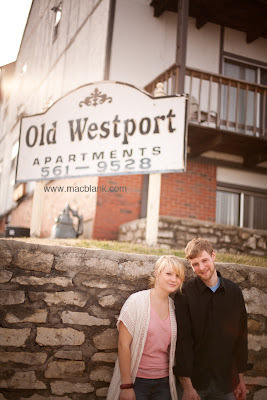 Here's a little taste from an engagement session I shot earlier this spring. 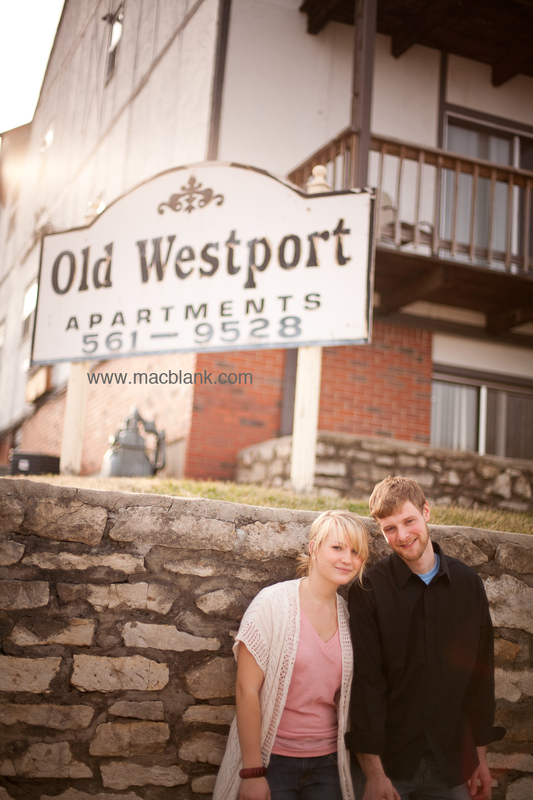 Justin and Grace are good friends of mine and it was a blast to walk around Westport and shoot some pictures. 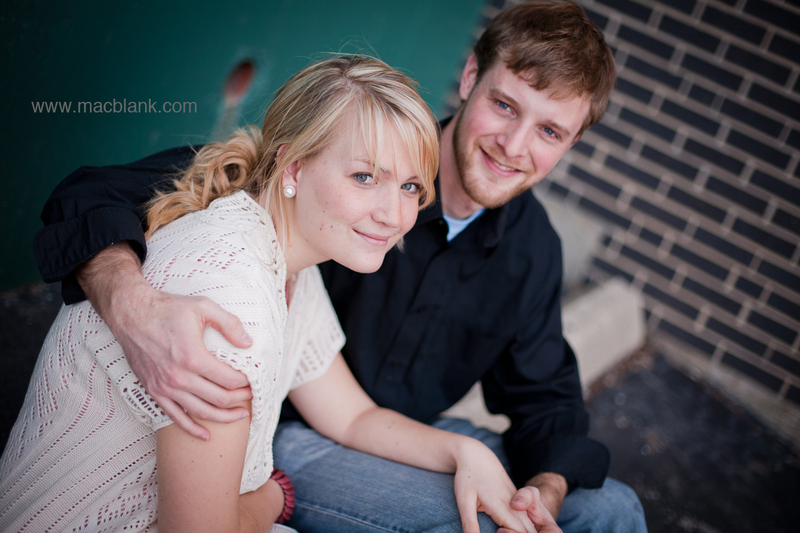 Grace is a HUGE Cardinals fan so as a bonus, I was promised a Cardinals Baseball Cap. This post is a little late and they are married now but I hope this will be a little reminder from the "spring" of your relationship and will encourage you to love each other more and more every day. Love you guys.